We are offering Mogar Dal to our clients. Offered Mogar Dal is easy to cook and safe to consume due to which it is highly demanded by customers. Moreover, the high nutritious value of these products attracts the customers most. 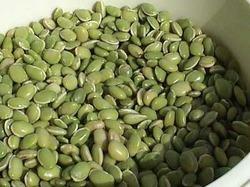 Keeping in mind the diverse requirements of the clients, we offer an extensive range of Yellow Pulses. This is quality assured in nature and rich in taste. We offer them in air-tight packaging thereby delivering an exceptional product range. They have high nutritional benefit and are delivered in well-defined time frame. 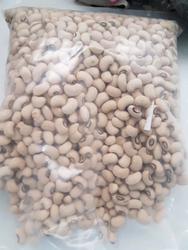 Organic Urad Dal Ulundhu.Black gram originated in India, where it has been in cultivation from ancient times and is one of the most highly prized pulses of India. Matching up with the ever increasing requirements of the customers, we are engaged in providing Masoor Dal. We are highly acknowledged organization engaged in presenting a remarkable range of Organic Toor Dal.